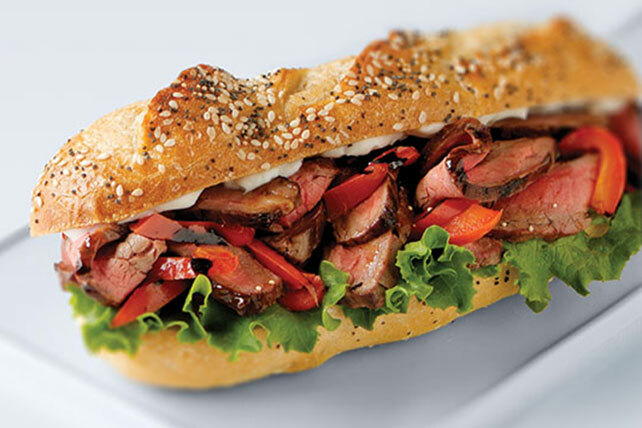 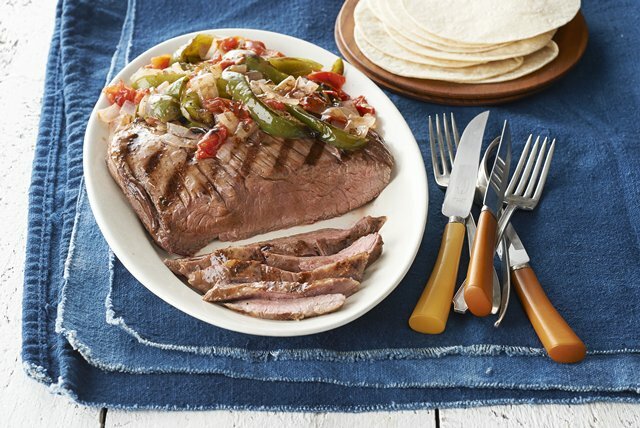 Need some new Flank Steak recipes? 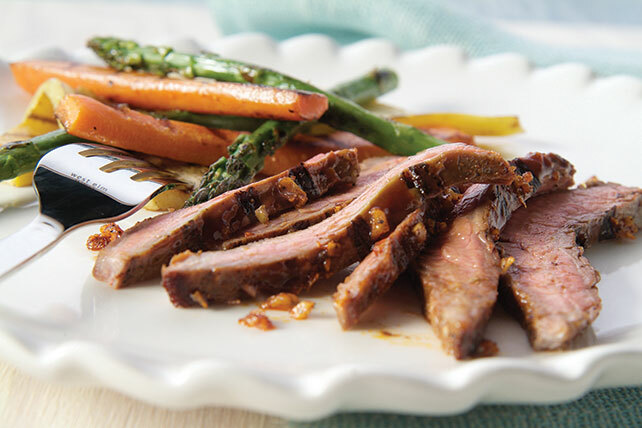 We've got a variety of flank steak recipes for you to try for your next dinner menu or weekend meal planning! 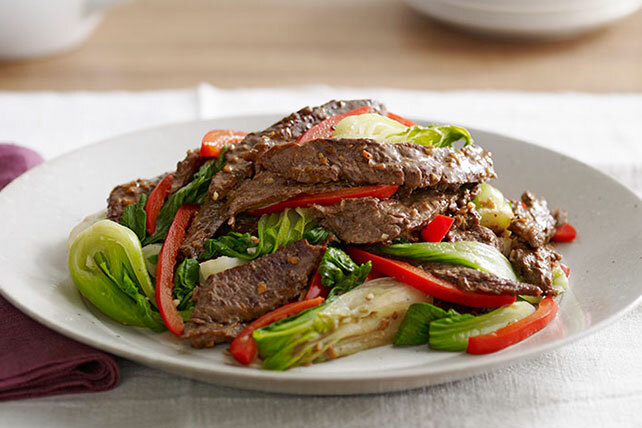 This cut of meat is great for a wide range of dishes, whether you're cooking it up for tacos, a stir-fry or something else entirely. 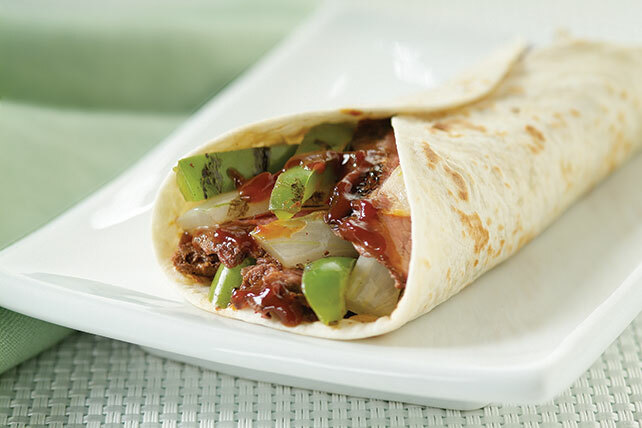 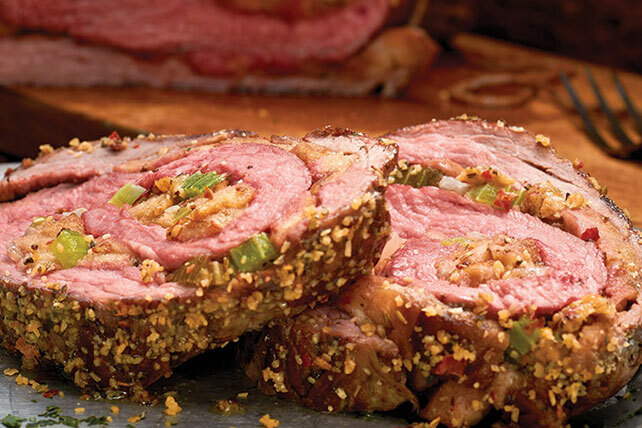 Discover other great beef recipes, and don't forget to finish off the day with some dessert! 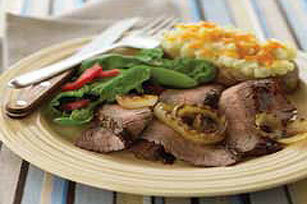 No matter which one of these flank steak recipes you try, you're sure to have a memorable evening.